Everyone now knows that discipline is not synonymous with punishment. Discipline is about teaching appropriate behaviour. Punishment is about control. According to the available research, raising kids in punitive environments can have far-reaching consequences that extend well into adulthood. First things first. What does a “punitive environment” really mean? 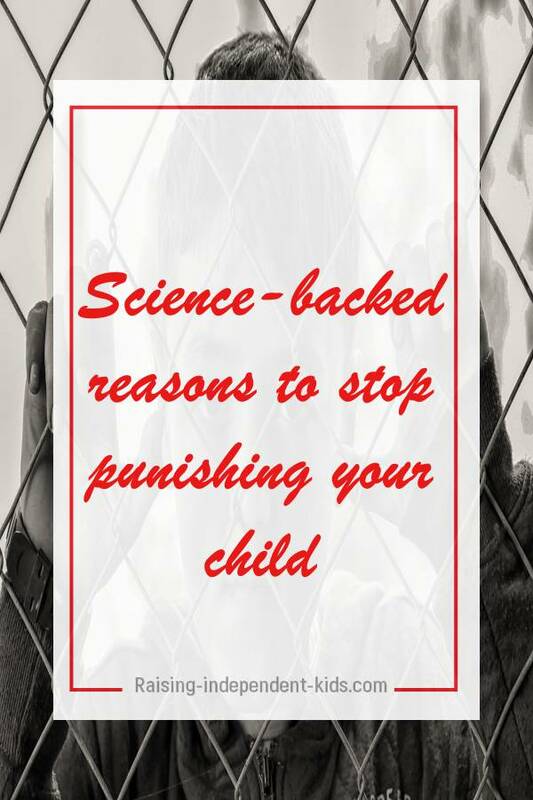 Punitive environments are those characterised by harsh physical and verbal punishment. 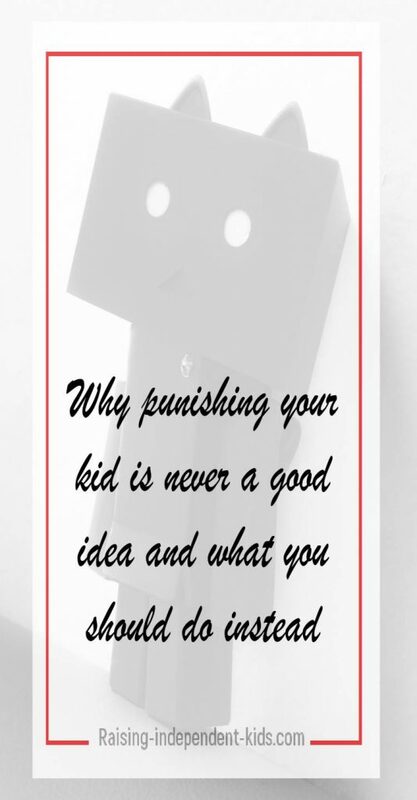 If you occasionally yell at your kids, that’s not a punitive environment. If you criticize your kids severely every single day, that’s a punitive environment. If you’re physically violent with your kids, you’re raising them in a punitive environment. 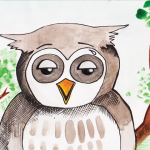 Punitive environments destroy kids’ sense of worth and can even destroy their lives. They have a negative impact on kids social, emotional and psychological well being. 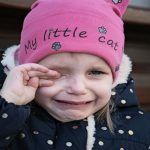 A recent study analysed whether or not punitive environments had an impact on the lie-telling behavior of 3- and 4-year old kids. The experimenter placed a toy behind a child then explained that she had to leave the room. The instructions given were “Don’t turn round to peek and look at the toy when I am gone”. The child’s behaviour was recorded using a hidden camera. After one minute, the experimenter came back and asked whether or not the kid had turned around to look at the toy. 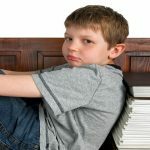 The study found that kids raised in punitive environments were more dishonest and used more elaborate lies to conceal their dishonesty. This conclusion confirmed earlier studies that found that children raised in punitive environments were likely to develop deception to avoid punishment, even for minor transgressions. 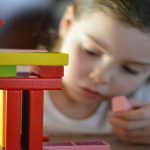 One 4-year study examined what impact mothers’ harsh discipline practises had on young kids before they joined preschool. The study found that the kids who had harsh and hostile mothers had more behaviour problems at school. In a different study, researchers found that children raised in punitive environments were more likely to display alcohol-related problems in adolescence. Yet another study has recently found that kids who describe their parents as authoritarian are more likely to display delinquent behaviour over time. Several studies have found that punitive environments are associated with bullying and victimization. One study found that kids raised in punitive environments are more likely to display bullying behavior or to accept bullying as they consider that using force is acceptable. A recent study has come to a similar conclusion – kids raised using authoritarian parenting styles are more likely to become bullies. Using a large and diverse sample comprising more than 7000 students, one study found that children raised in punitive environments were more likely to have lower school grades. The same results were found for all ethnic groups. In a second research, two studies comprising a total of 131 5- to 6-year-olds were conducted to determine the impact of criticism or praise on tasks. The study found that kids who were criticized had significantly more “helpless” responses than those who received praise. 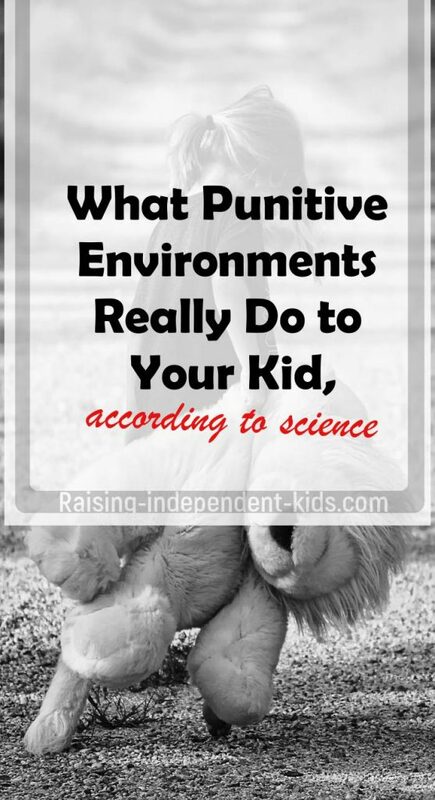 The study showed that punitive environments can negatively affect kids’ performance. Several studies have found that there is a link between punitive environments and psychological issues. Kids raised in punitive environments are more likely to be socially inept. Kids raised in punitive environments are likely to have fewer friends. Kids raised in punitive environments are likely to suffer from depression in adulthood. They are also more likely to suffer from anxiety. Kids raised in punitive environments are more likely to experience difficulty managing their emotions. 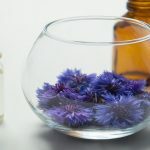 Although many studies have found a relationship between punitive environments and negative outcomes, some studies have failed to find a link between the two. For instance, according to one study, although juvenile offenders raised in democratic families functioned better than those raised in punitive environments, there was no link between punitive environments and psychological problems. According to some studies, authoritarian parenting is more effective than democratic parenting in certain contexts. If punitive parenting is a cultural norm, it is less likely to have serious repercussions on kids unless if extreme punishment is used. In other words, culture plays a great role in educational, social and psychological outcomes. Most studies, however, argue that the kids who thrive are raised in authoritative families, i.e., where democratic parenting styles reign. Being mindful about how we discipline can help improve how we communicate with kids. Moreover, when we’re firm and receptive, we increase the chances that our kids will be better adjusted socially, academically and psychologically. Are you struggling with your kid’s discipline issues? Join my free email course and get tips to help you adopt a more intentional discipline approach.